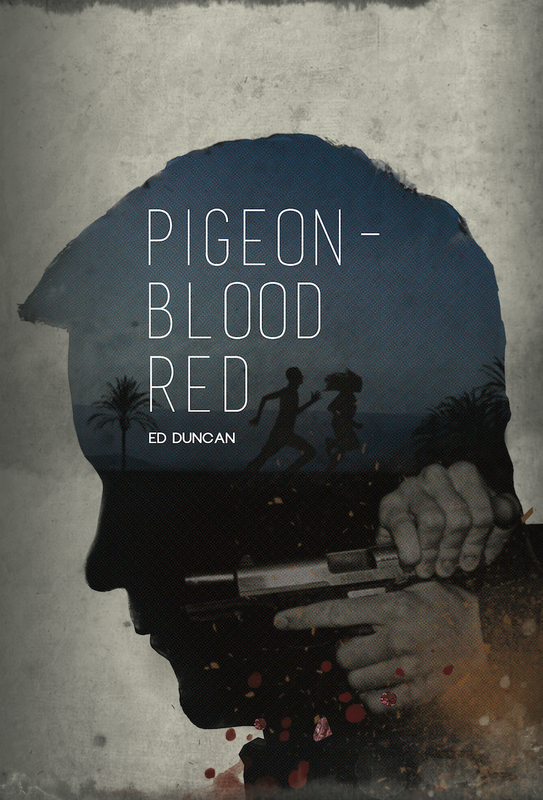 Pigeon-Blood Red is a fast-paced and suspenseful crime thriller by Ed Duncan. It was released in March 2016, published by Zharmae and is available for sale on Amazon. Duncan says, "It's always been said that you should write what you know. I am a lawyer - as is a pivotal character in the novel who is being pursued by a hit man - and I'm excited to be able to use my legal training creatively as well as professionally." For underworld enforcer Richard "Rico" Sanders, it seemed like an ordinary job. Retrieve his gangster boss's priceless pigeon-blood red ruby necklace and teach the double-dealing cheat who stole it a lesson. A job like a hundred before it. But the chase quickly goes sideways. It takes Rico from the mean streets of Chicago to the sunny Honolulu. The hardened hit man finds himself in uncharted territory when a couple of innocent bystanders are accidentally embroiled in the crime. As Rico pursues his new targets, the hunter and his prey develop an unlikely respect for one another. Rico is faced with a momentous decision: follow his orders to kill the couple whose courage and character have won his admiration, or refuse and endanger the life of the woman he loves. Enter to win a kindle copy of this book by using the widget below. Contest is open to US residents only. No P.O. Boxes please. Contest will run to 6/3. Winner will have 48 hours to respond after being contacted. This entry was posted on Friday, May 27, 2016 and is filed under Ed Duncan,Giveaway,Pigeon-Blood Red,Thriller. You can follow any responses to this entry through the RSS 2.0. You can leave a response.